You don´t have to go far from the international airport to experience the wonders of Icelandic nature. 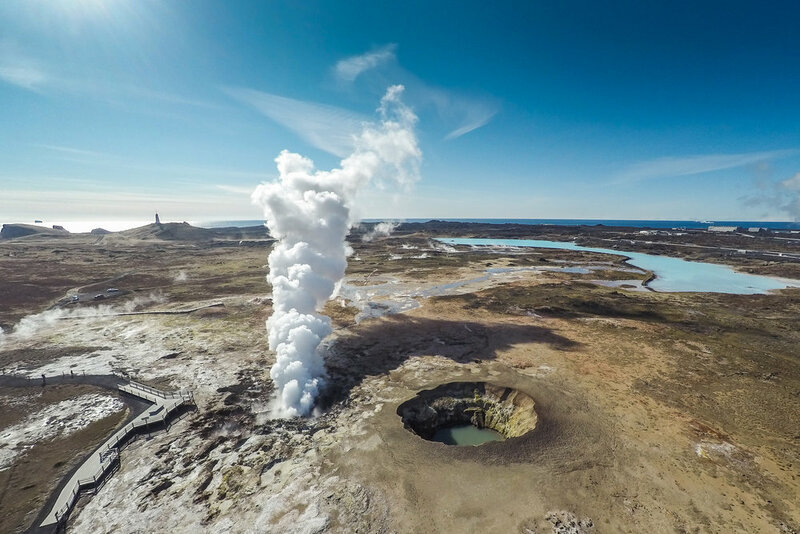 Being the gateway in and out of Iceland, Reykjanes is a place that is easily explored, is accessable all year round and distance between places is relatively short. The landscape is diverse with craters, caves, lava fields and high geothermal activity and is a part of the UNESCO Global Geoparks family. 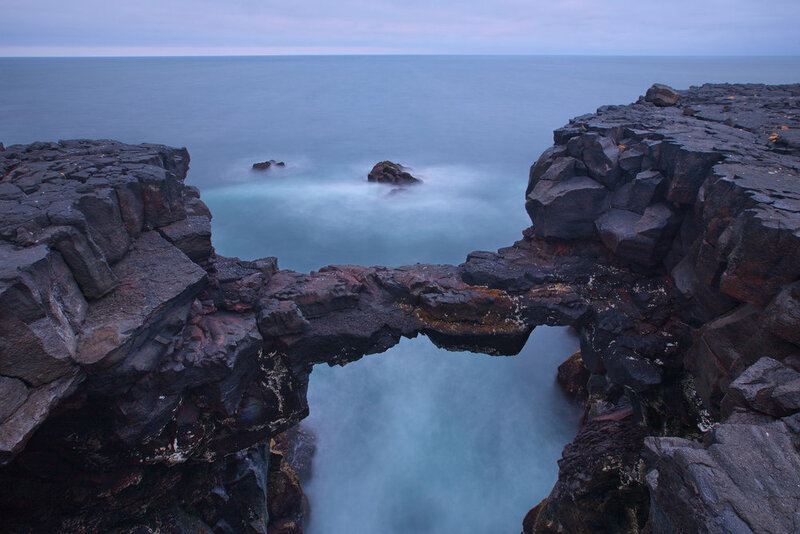 The peninsula exists where the North Atlantic ridge rises from the ocean and is the only place on earth where it is visible and a symbolic bridge "The bridge between two continents" has been built. The well known Blue Lagoon is just a 15 minute drive away from the hotel and it takes only 40 minutes to drive to the center of Reykjavik. 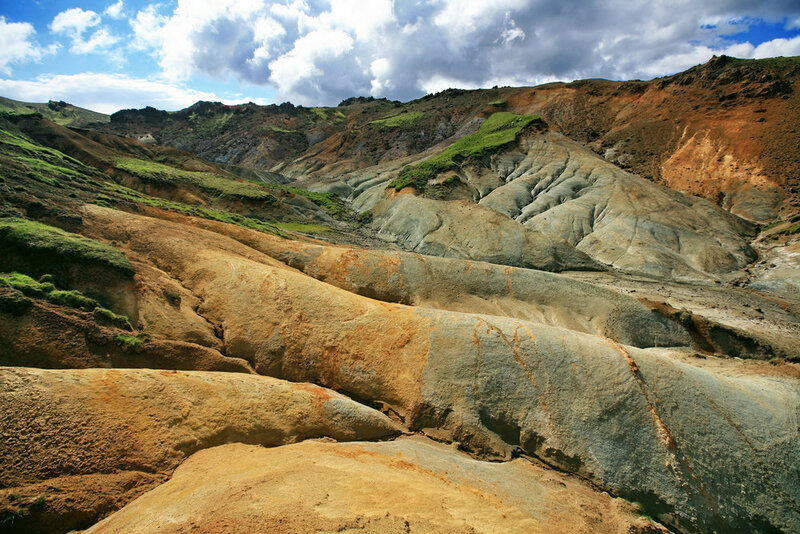 There are various activities available to travellers on the Reykjanes Peninsula catering to everyone´s interest. Museums, restaurants and activities suitable for all travelers such as hiking, whale watching and golfing are among the many possibilities available. Ask our staff for information or go to visitreykjanes.is to get more information.